It's official. Black is the new black. 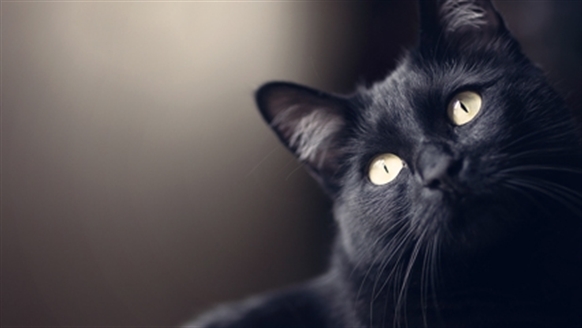 While some might think that black cats are boring, we wholeheartedly disagree. In aid of National Black Cat Day, our colour collection shows the world how brilliant monochrome moggies can be. Find out what your cat’s true colour is with our handy colour chart. 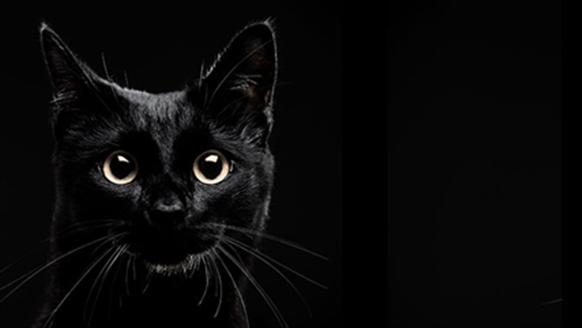 Whether they are a ‘Rosello red’, ‘dusky black’ or a ‘posh penguin’, we believe all shades of black cat are beautiful. Think you know your cat's true colour? Download our swatches to see what shade of black they are. Can you give a black cat a home? 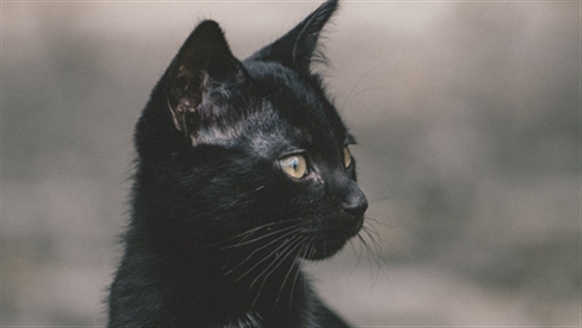 If you’re looking for a black cat of your own, take a look at some of the gorgeous moggies of varying shades seeking their forever home. Sponsor a cat in our care and provide them with the shelter, warmth, food and medical care that they need. 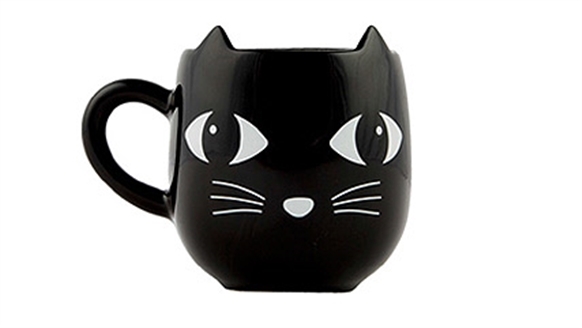 Show your support of black cats with these fantastic gifts from our online shop. Take a look at our favourite black cat stars of TV and film.